Spring Equinox at the Chattanooga Arboretum. The annual spring native plant sale at Chattanooga Arboretum and Nature Center (Reflection Riding) is always a huge success. 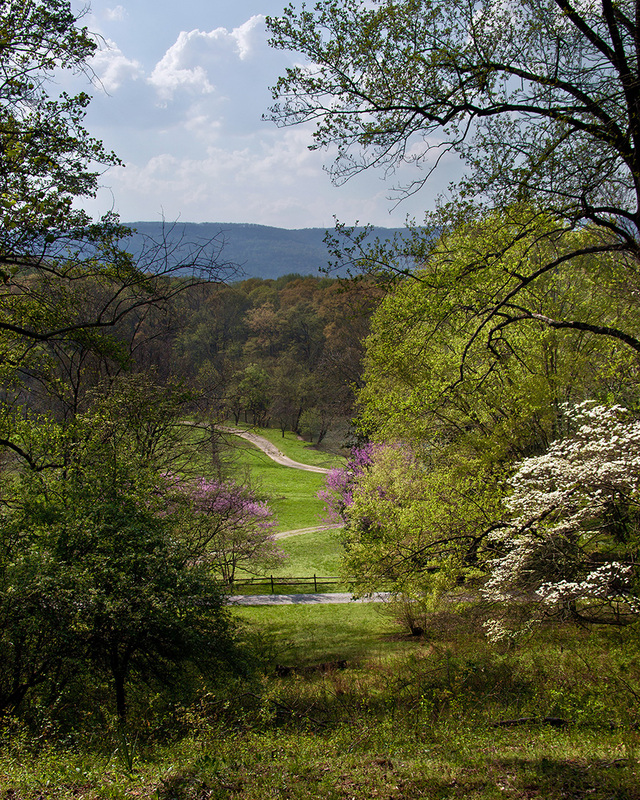 Very few garden centers and nurseries offer such a wide selection of plants native to the Cumberland Plateau and Ridge and Valley ecosystem.